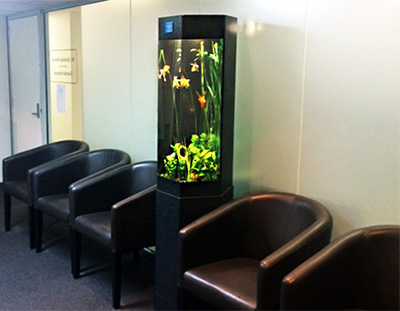 Art of Aquaria are offering Franchise businesses in a fast growing sector of the pet industry. These opportunities offer each owner a very unique and highly rewarding business that rents aquariums to business clients. 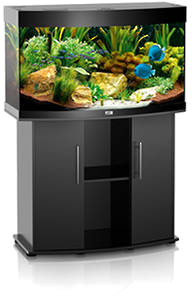 You have the opportunity be a part of the only dedicated Aquarium Rental and Aquarium Maintenance franchise in Australia. 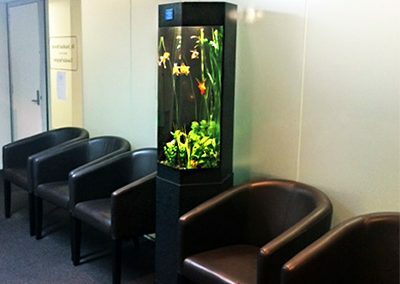 Art of Aquaria is already the industry leader in fully serviced rental aquariums with Australia’s largest client base. 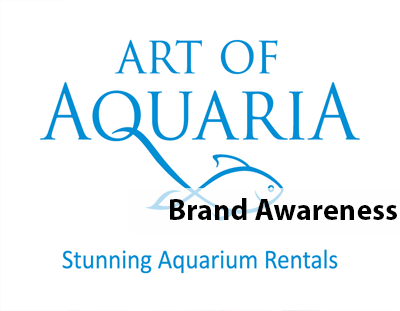 We have an expert and hardworking team of head office staff dedicated to building your franchise business backed by over 12 years trading under the Art of Aquaria Brand. 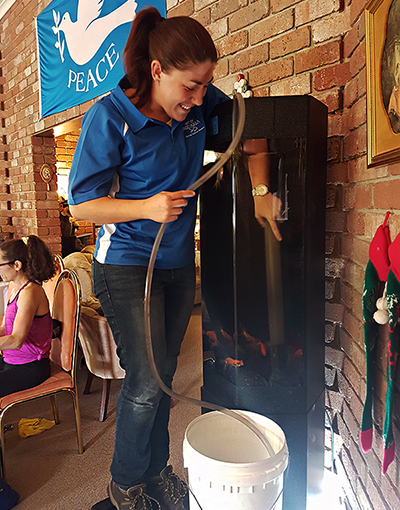 If you share our passion for aquaria and think you have what it takes to be part of our team, we want to hear from you! 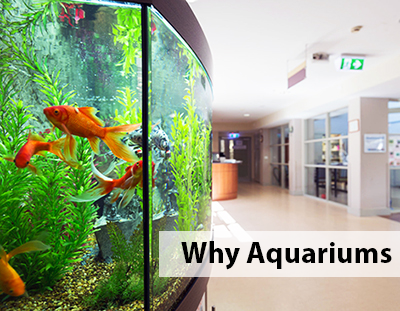 An aquarium delivers many documented health benefits to our clients and their clients while producing a strong recurring cash flow for franchisees. Join our Family owned business today to be a part of our success. 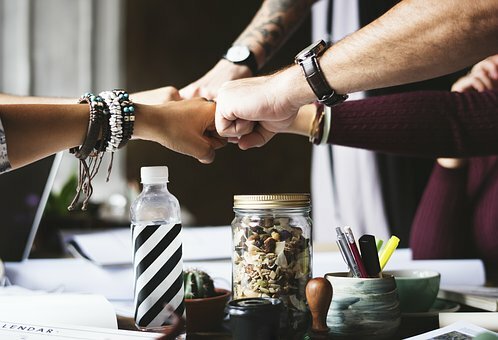 As a family run organisation, we believe that strong values and integrity are the recipe for all successful relationships in business. We support all of our franchisees by upholding these beliefs and providing a strong system to back it up. 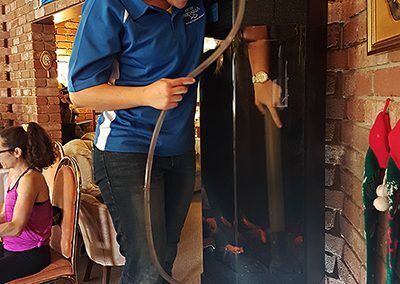 We have a diverse range of people in our organisation and believe people with a desire to learn and the drive to deliver outstanding customer service are exactly the people who we are looking for. 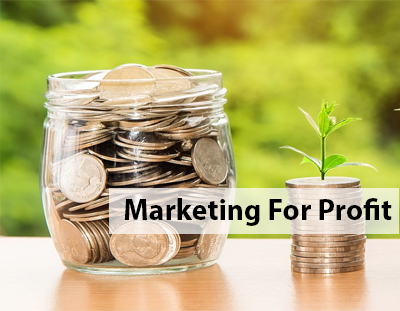 We have continued to grow our knowledge and revenue streams over the last 12 years of dedicated work and know what it takes to ensure your success. We understand our team, our clients our business and are able to train you in replicating our success. 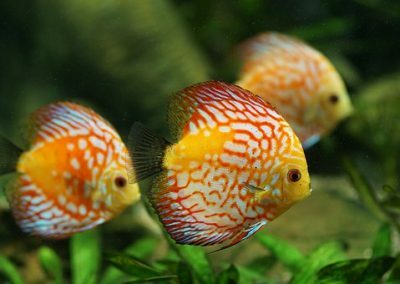 We have a well developed brand in Art of Aquaria and have developed our own brand of unique aquariums that are made solely for our organisation by a quality New Zealand manufacturer. Our unique product makes us stand out from the crowd by easy identification of brand and product. 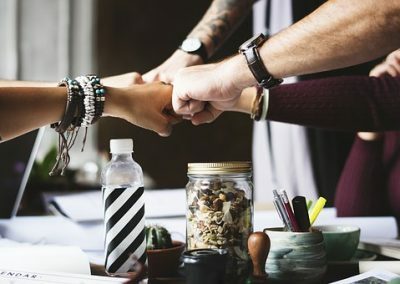 We have a highly motivated marketing team who have decades of sales and marketing experience to back up our strong and innovative online presence. 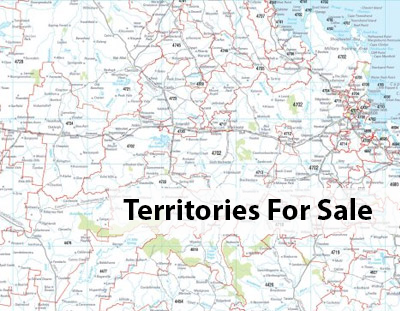 The desirable niche product that we are marketing is an unique way allowing for deeper market penetration. 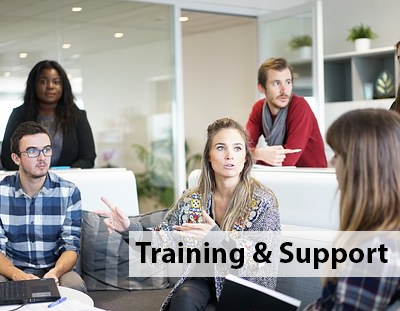 Our specialised products and training systems are designed for Franchise success.